The first season of Fargo was incredible. It generated nominations. It generated critical acclaim, and perhaps most importantly, it generated a rolodex filled with members of the Hollywood elite who desperately wanted to be a part of Season 2. That’s what happens when you have a winner. Everyone suddenly wants to get on board. Well, after an extended casting process, the dust has finally settled, and surprise, surprise Fargo has a disgustingly good cast for the next chunk of episodes. 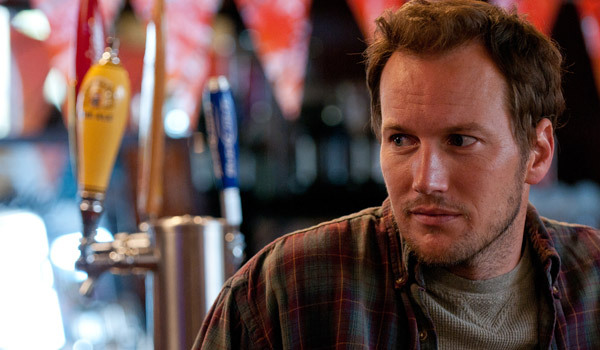 From Watchmen to Young Adult to Insidious, Patrick Wilson has quietly emerged as a reliable actor capable of carrying a low budget movie or playing a key supporting role in a big budget movie. He’s likeable enough to play the object of affection, but he can also schlub down enough to play an everyman. Here, he’ll play Lou Solverson, the father of Allison Tolman’s Molly from the first season, where an older version of his character was played by Keith Carradine. As such, you probably shouldn’t look for him to die. 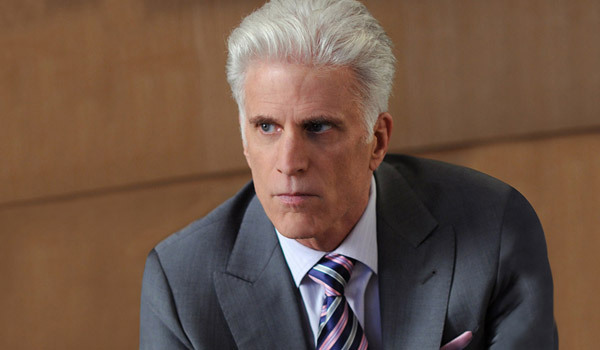 Anyone over the age of thirty-five doesn’t need any kind of introduction on Ted Danson. He played the main character, Sam Malone, on Cheers. He also later had a starring role on Becker, which wasn’t as popular but ran for 6 seasons and more than one hundred episodes. More recently, he’s been seen on Bored To Death, CSI and in the company of his beautiful and famous wife Mary Steenburgen. He’ll play Hank Larsson, the Sheriff of Rock County, Minnesota. Back in the day, Jean Smart appeared on Designing Women for five seasons. She later picked up Emmy Nominations/ won for her work on The District and Frasier. I, however, will always remember her as the overly sexual neighbor of the Brady Bunch in the Brady Bunch Movie. Good times there. 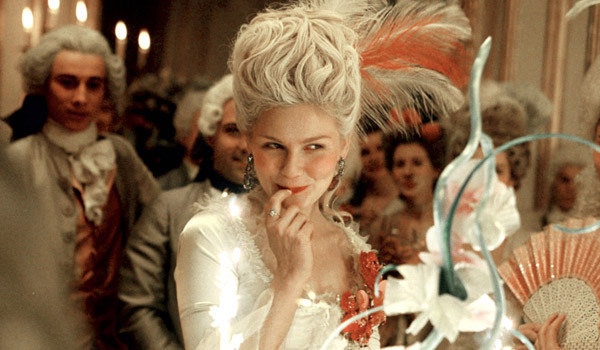 Here, she’ll play Floyd Gerhardt, a crime boss who starts asserting her own power after her husband falls ill.
Dunst, best known for Bring It On, Jumanji, and a bunch of other stuff, will play Peggy Blomquist. She’s a hairdresser who desperately wants to move up in the world to a big city. Unfortunately, she’s stuck in a small town with lot of big expectations and a husband that isn’t always the best at dealing with her. 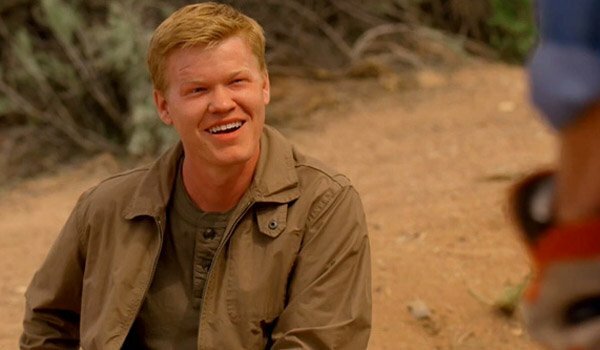 Thanks to a five year stint on the critically acclaimed Friday Night Lights, Jesse Plemons entered his early twenties with a ton of different acting options. Fortunately for him, he picked an extended stint on Breaking Bad, which elevated him even further into the stratosphere. In Fargo, he’ll play Kirsten Dunst’s husband, a butcher’s assistant who spends most of his free time helping his wife with whatever she needs. 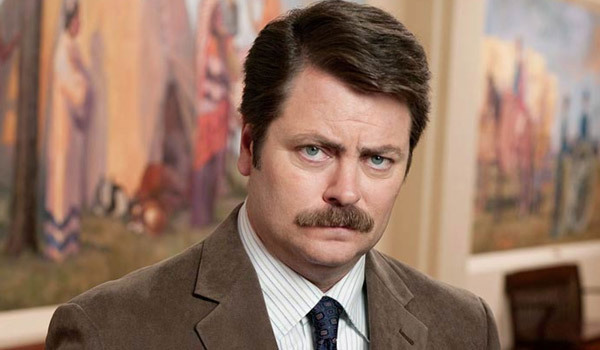 How does one follow up a more than five year stint as the incomparable Ron Swanson on Parks And Recreation? By playing a drunken lawyer who uses flowery language in a period piece crime limited series, of course. It’s unknown how many episodes Offerman’s lawyer, Karl Weathers, might be on, but for the sake of fans and the reason Carl Weathers, I hope it’s a lot. 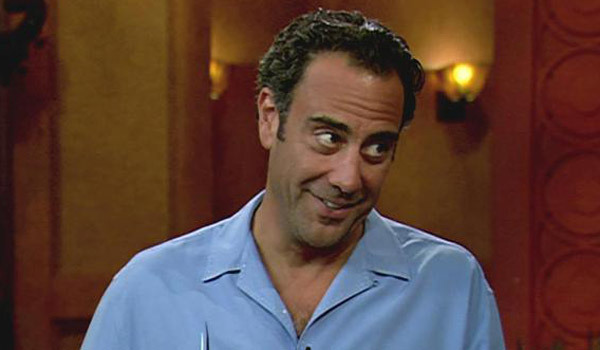 Most people might not be familiar with Brad Garrett’s name, but show damn near any American that face, and most would probably say, “That’s Ray’s dumbass brother on Everybody Loves Raymond”. As sweet as that legacy is, Garrett is still out there doing work on the regular, and Fargo should add to his reputation. He’ll play Joe Bulo, the face of Kansas City organized crime as it spreads its fingers out into every last cookie jar in America. Keiran has had one of the strangest careers in the history of Hollywood. 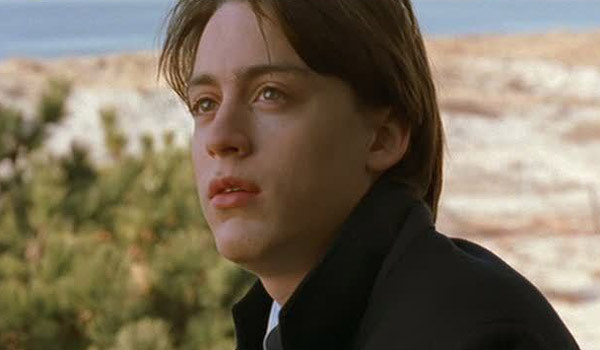 He was the talk of the town following his Golden Globe-nominated performance in Igby Goes Down. Then suddenly, he got sick of it and decided to do non-acting things. Recently, he’s popped up now and again in supporting roles, and every single damn time, he’s been great. Some day he’ll probably re-emerge as a leading man, but for the time being, he’s content to keep crushing roles like this one, as Rye Gerhardt, the youngest son of Jean Smart’s matriarch. 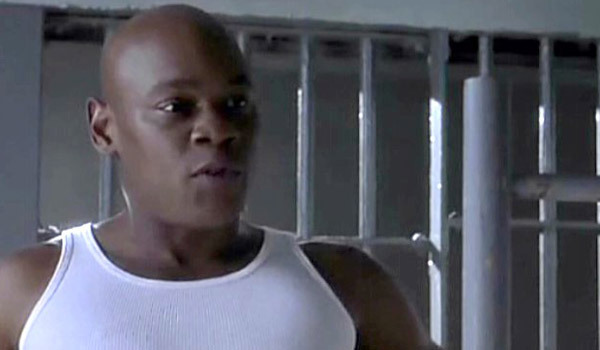 In addition to having one of the coolest names in Hollywood, Bokeem Woodbine is one of the best sports about dying. He’s been killed off on 15 different TV shows or movies, and some of them were actually great movies too. Like The Rock, where he crushes that standoff scene with Ed Harris and David Morse. I’d like to think he’ll make it out with a pulse here, but given this show loves killing people off, I’m not super hopeful. 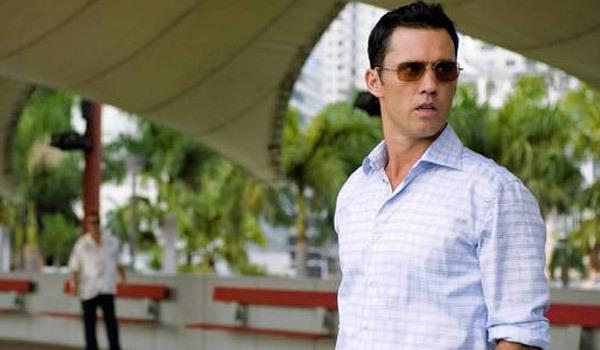 One of the few people on Earth who could crush Saturday Night Live’s What Is Burn Notice? Game Show, Jeffrey Donovan also played RFK in J. Edgar, a movie you probably didn’t see, and Vance Munson in Hitch, a movie you probably did see. Here, he’ll play the oldest Gerhardt son Dodd, who isn’t the easiest person to deal with.